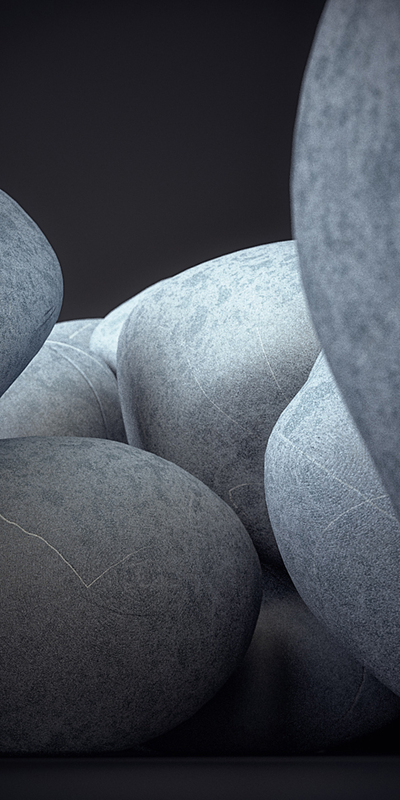 10 comments on "Procedural Pebbles"
Buena Toni, el esfuerzo ha merecido la pena. Looks absolutely superb! Are you going to be doing a tutorial? Thanks Chris, the idea is to make one when i have more time, i hope soon. great material, nice fingerprint like detail! Thanks for comment, Aleso3d. You’ve a great blog, congrats!. thanks Toni and you have a nice portfolio, cheers!